2017’s Maine Integrated Youth Health Survey Data reported 1 in 4 Maine high school students have had three or more adverse childhood experiences (3+ ACEs). Adverse Childhood Experiences (ACEs) are traumatic events, including abuse and neglect, and household dysfunction such as witnessing domestic violence or growing up with family members who have substance use disorders or untreated mental illness. ACEs are directly linked to a wide range of health problems through a person’s lifetime, including mental illness and substance abuse disorders. Students with 3+ ACEs were more likely to experience depression and suicide compared to those who have less than three ACEs. Among those who said they had more support from community and school reported less suicide ideation and cigarette smoking, compared to those with less support. Having 3+ ACEs has also been linked to an increased likelihood of developing substance use disorder and chronic diseases in adulthood, consequently challenging financial security and lowering lifespans. In his testimony supporting LD 997 on behalf of the United Ways of Maine, Peter Lindsay Director of Early Childhood for United Way of Mid Coast Maine stated, “…The Maine Social and Emotional Learning & Development Project team members learned about the high number of children in early care settings across Maine who have challenging behaviors. The highest priority recommendation in the Team’s final report was to implement a statewide early childhood consultation program…” LD 997 requires the Commissioner of Education to implement, beginning September 1, 2020, a statewide voluntary early childhood consultation program to provide support, guidance and training to families, early care and education teachers and providers working in public elementary schools, child care facilities, and family child care settings and Head Start programs serving infants and young children who are experiencing challenging behaviors that put them at risk of learning difficulties and removal from early learning settings. 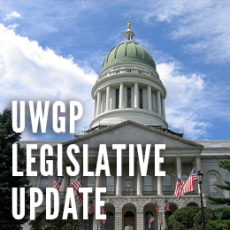 The bill requires the Maine Department of Education to design and implement the program and to report to the joint standing committee of the Legislature on implementation. 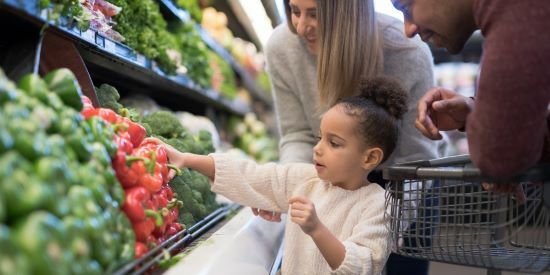 A proposed rule change to SNAP would time limit food benefits for unemployed and underemployed people who can’t document at least 20 weekly work hours. If adopted, many people, given the inconsistent nature of low-wage and seasonal work, could find themselves losing their SNAP eligibility after three months. Their search for permanent work is further challenged when doing so while hungry. There was a public hearing was held on Wednesday, March 13, 2019. LD 214 “An Act To Increase Funding for Civil Legal Services” (Introduced by Representative Cardone). TABLED on March 14, 2019. There was a public hearing was held on Monday, February 25, 2019. There was a public hearing was held on Wednesday, March 20, 2019. 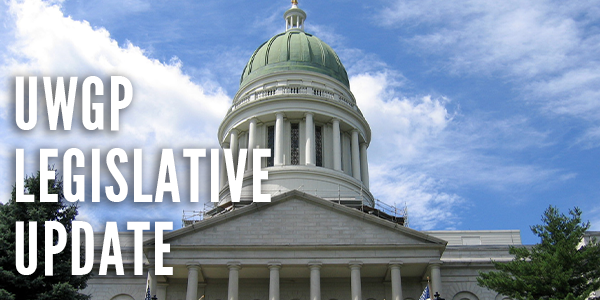 LD 104, “An Act To Expand the Earned Income Tax Credit in Maine” (Introduced by Senator Vitelli). There was a budget hearing for tax issues was held on March 20, 2019. LD 227, “An Act To Strengthen Maine’s Public Health Infrastructure” (Introduced by Representative Perry). There was a public hearing held on Wednesday, April 3, 2019. The Governor also proposed language to remove the two-year limit. This language became effective in March. LD 447 “An Act Regarding the Substance Use Disorder Continuum of Care” (Introduced by Senator Gratwick). There was a public hearing was held on Monday, April 1, 2019. LD 392 “An Act To Fund Maine’s School-based Health Centers” (Introduced by Representative Handy). There was a public hearing on Monday, February 25, 2019. The committee voted this bill out via divided report*. LD 836 “An Act To Expand Maine’s School-based Health Centers” (Introduced by Representative Handy).